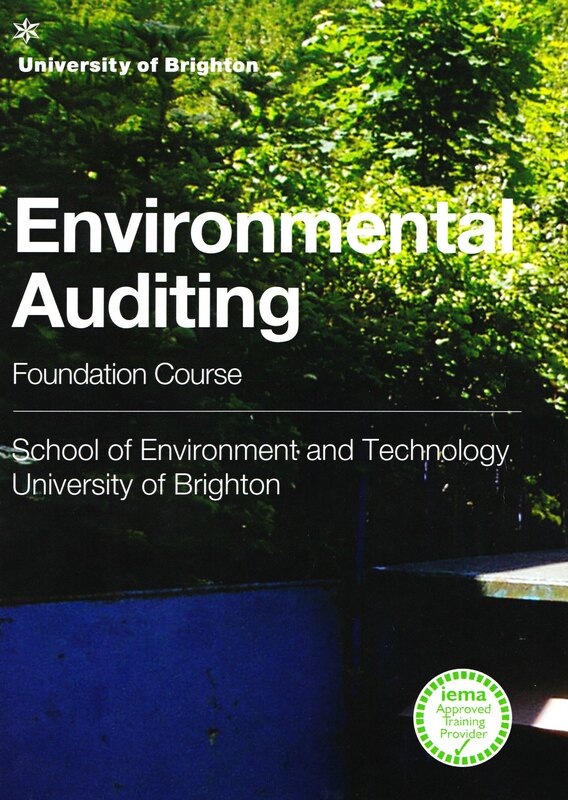 October the 15th 2013, saw Isis Environmental Ltd return to a contributory role in presenting the joint Argyll Environmental Limited and Brighton University Foundation Course on Environmental Auditing, which was delivered at Brighton University School of Environment & Technology. It was a strange case of Deja vu with our Principal Consultant – Mark Hadley having developed the original course with Brighton University back in the 1990’s when running Environmental Auditors Limited, so it was lovely to contribute to the new course Handbook and re-work a section of the course that looked at the importance of environmental management systems, ISO 14001 and EMAS in providing structured systems to assess continual environmental assessment. All seemed to go well with the new course students, aided and abetted by a fantastic team from Argyll Environmental Limited one of our clients and with whom we have shared many projects, and of course have worked with a number of their directors for well over 15 years. This all ties in well with our role going back to setting up the forerunner of IEMA back in the early 1990’s, so it has been fantastic to see the culmination of these efforts delivered by one of the largest environmental professional bodies in the world, to see that Brighton University continues to hold an exemplary position in the training and development of professional environmental auditors. It was refreshing to be asked to participate in the new course by leading environmental practitioners Argyll Environmental who are based in Brighton, but of course to have access to unsurpassed environmental databases and a full range of key staff involved in the course delivery. 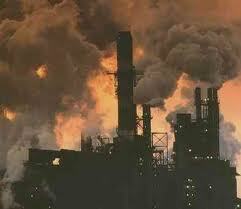 Our pedigree with major projects has been established over more than 30 years in the environmental sector. Our key Director was responsible for organising an audit of the contaminated land liabilities for the former British Alcan Aluminium reporting to the then CEO Paul Rata back in 1991/2. The survey project involved visiting 146 company owned or leased sites throughout the UK for this former, industrial metals-producing giant. Never before had all the contingent liabilities associated with contaminated land in their estates portfolio been assessed, a job that took two years to accomplish and took in Alcan’s smelters at Lynemouth, Invergordon and Lochaber, the Burntisland bauxite processing plant and major aluminium pressing and rolling mills, stockholders and administrative properties. This was at the cutting edge of environmental auditing techniques at the time, and extended to evaluations of contingent liabilities and environmental risks from numerous (formerly unregulated landfills) within the portfolio. 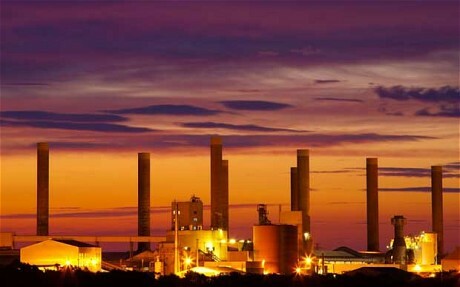 This major audit programme was part of the British Alcan Aluminium divestment programme prior to the break up of the Company and subsequent successful sale of constituent parts. We have possibly over the years undertaken every possible type of environmental audit, comprising the typical corporate audits that can focus on compliance with national laws and regulations or internal environmental management systems such as ISO14000 through to single issue audits, for example liability assessment or waste minimisation audits. Product auditing has also been undertaken providing ample evidence and life cycle assessment to determine the wider environmental implications of product manufacture,use and disposal. designed one for Gold Mining in Papua New Guinea and published widely on the subject. Our experience covers over 1000 such audits throughout the world.